The Sawdust Art Festival is now accepting applications for the 2019 Summer Festival. Artists must be a resident of Laguna Beach for a minimum of two years. 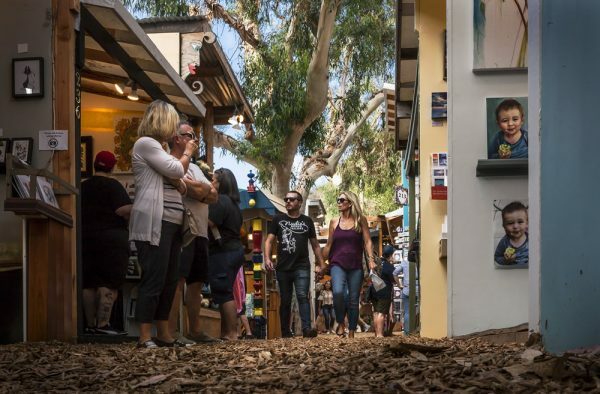 Completed applications and first payment are due by Friday, Dec. 7 at 5 p.m. Mail or turn in applications to Sawdust Art Festival, 935 Laguna Canyon Road Laguna Beach, CA 92651. Applications are available at sawdustartfestival.org.